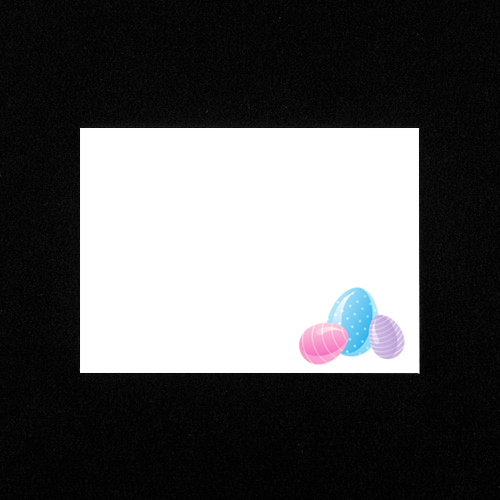 A high quality C6 White 100gsm gummed diamond flap greeting card envelope with coloured easter eggs printed on the bottom right hand corner. 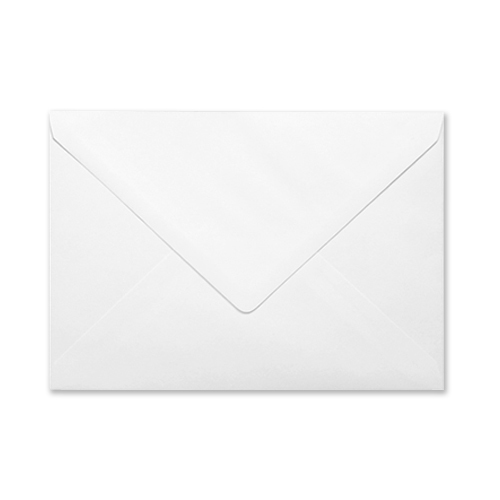 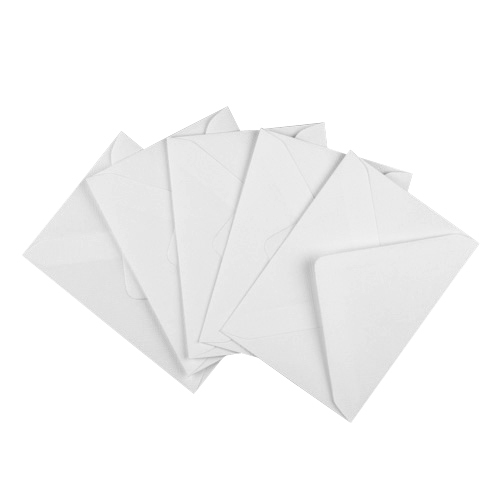 These easter themed C6 printed white envelopes are ideal for your easter cards and projects. 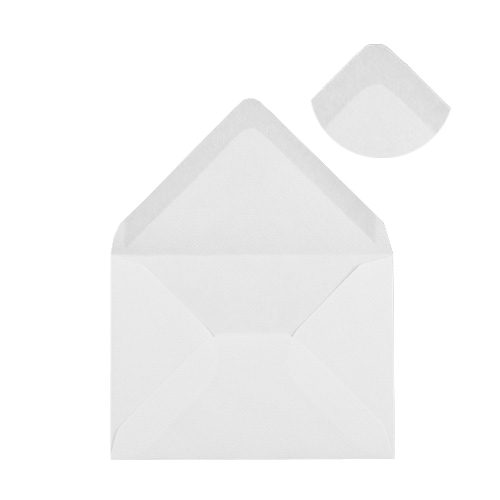 Made from sustainable sources.